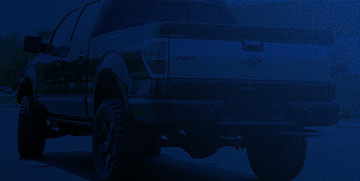 At Scorpion Truck Stuff we give our customers 100% satisfaction into every product we ship, install, or sell because it is our job to make your business with us more enjoyable and easier than ever. 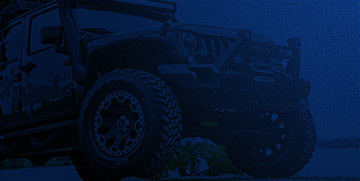 Purchase over $250 in merchandise and receive 10% off on your next sale! Drop in liners are made with 3/4” fir. Pak Rats are made with 3/4” fir and are truck box length x48” wide x 10.5” height Also custom built for customers’ needs. 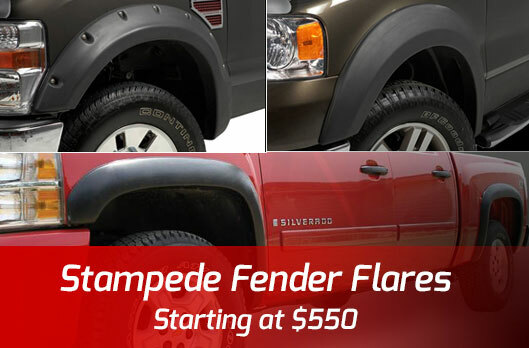 Stampede Fender FlaresStampede Fender Flares are form fitting, stylish and practical and easy to install. 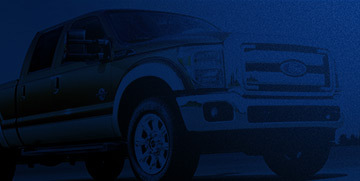 They will make a bold statement for your truck and featuring a extra tough Tri-Blend™ material that is easy to paint. $50 in merchandise and receive 10% off on your next sale! 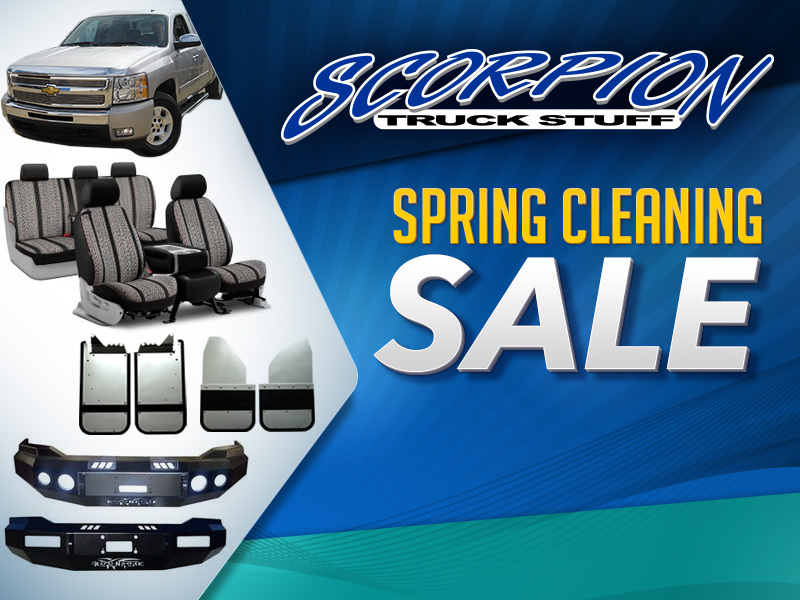 Spring clearing flyer items are sold at discount prices and are non-returnable!